The Sydney Chamber Music Festival originated as a one day event which became an integral part of the Manly Arts Festival and is the brainchild of Artistic Festival Director, Bridget Bolliger. 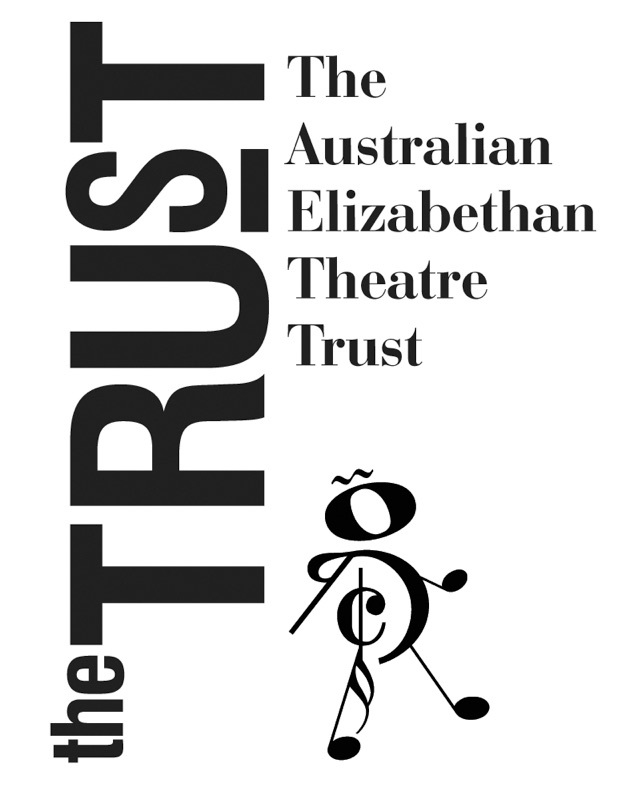 Now in it’s 11th year, the SCMF has grown into an independent and elite concert series of five concerts over three days, featuring the finest chamber musicians, singers, actors and puppeteers from around Australia and abroad. 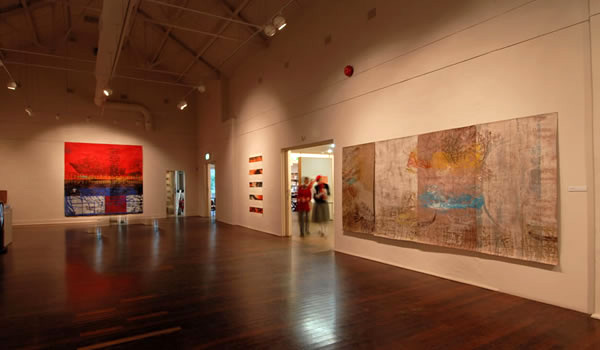 The focus of the festival is on the symbiosis of music and the visual arts in Australia. 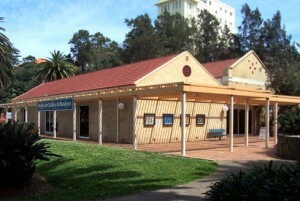 Performances take place at a charming large hall (purposely built for concerts in the 1920s) at the Manly Art Gallery and Museum situated on the shores of Sydney Harbour and ticket prices are maintained at an unusually low cost so that these extraordinarily fine concerts remain accessible to all. 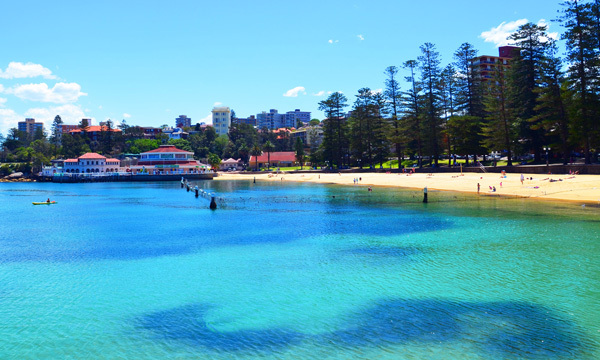 The SCMF is the perfect weekend cultural escape to one of the most beautiful corners of Sydney only a few minutes stroll from the Manly Wharf. This location, known as the gateway to “one of Sydney’s favourite seaside getaways”, has given the Festival an energy and freshness that make it stand apart from similar events.